While arguments continue over which is better, the Oculus Rift or the HTC Vive, one area where the Rift has the upper hand is compatibility with its rival’s software. While Rift users can access the SteamVR platform, Oculus Home doesn’t support HTC’s headset. But now, this is starting to change, thanks to a LibreVR plug-in called Revive that has arrived on Github. It's described as a "proof-of-concept compatibility layer between the Oculus SDK and OpenVR” that allows Rift exclusives to be played on the Vive. 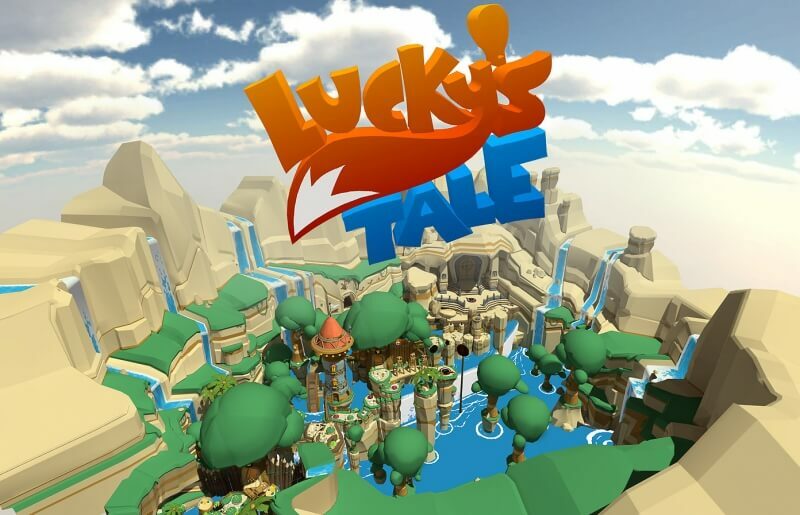 Github only gives instructions on how to play Lucky’s Tale and Oculus Dreamdeck - both Rift exclusives - but Reddit user CrossVR said the code could be used to port over more titles in the future. "It may work with plenty of other games, but that hasn't been tested by myself," he wrote. "In the future more games will be supported, but I'm glad to see such swift progress already." The patch is compatible with both Windows 8 and 10. You’ll need to use a Xbox One pad for the ported games as they don't work with HTC’s controllers, but there are plans to add support in the future. Moreover, the Vive’s chaperone system, that warns users if they stray too close to walls, is still present when playing the Oculus-exclusive titles. As games and apps from Oculus Home include a code-signing check, the porting process requires an EXE patch. Quite how Oculus feels about this unofficial system of porting its exclusive titles to the Vive is unknown. The company has said in the past that it’s happy for people to mod its games, but it may consider this a step too far. An Oculus representative told Ars Technica: “I will get back to you if we decide to respond."